Unwrap your presence with Tom Myers and special guest teachers. 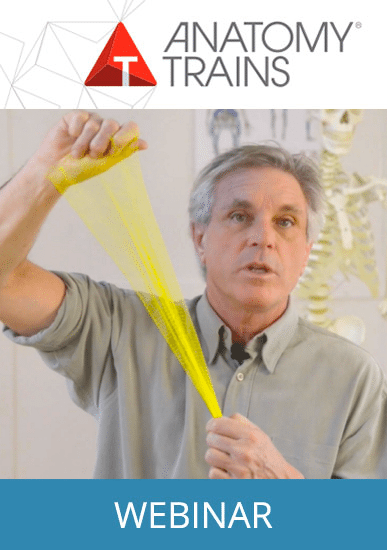 Take a deep dive with Tom Myers in an immersive experience of 21st century anatomy and movement. Learn how you mind your body, and how intelligent movement can hydrate and enliven your neuromyofascial web, keeping you strong, supple, and resilient. The unique, relaxed and nurturing locations and carefully curated programs are inspired by Tom’s 40 years of experience in research, writing, dissecting, teaching, and working with bodies of all ages, genders, shapes and sizes. 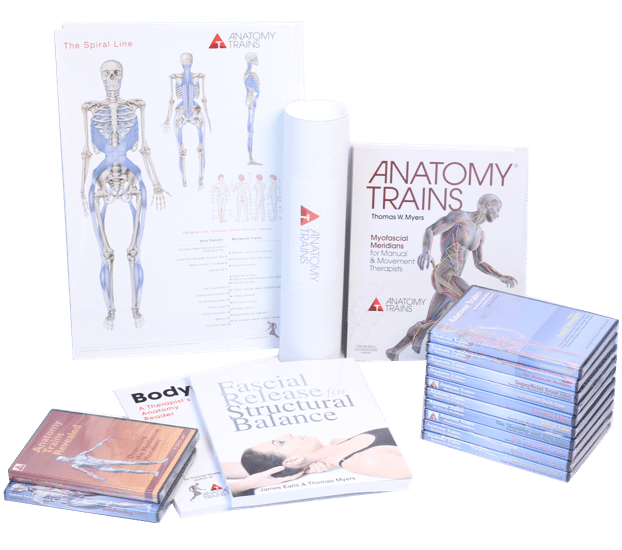 If you have read Anatomy Trains, this retreat will help to bring the book to life, using your own body mind, and your own unique way of moving though your world. We do not have any upcoming retreats. Please check back later! If you have any questions please contact us or take a look at our workshops.